Emma Schmitz Overlook’s lower access will be closed starting November 28th through December 9th to replace the rusty old handrails. What’s with all the tents at Mee Kwa Mooks today? Well…it’s the second annual Emerald Waters Fly Fest! This event is free and features a cook-off. Last year, the event was held at Lincoln Park. Mee Kwa Mooks appears to be more conducive for this event with the lack of picnic tables. Click here for more info. 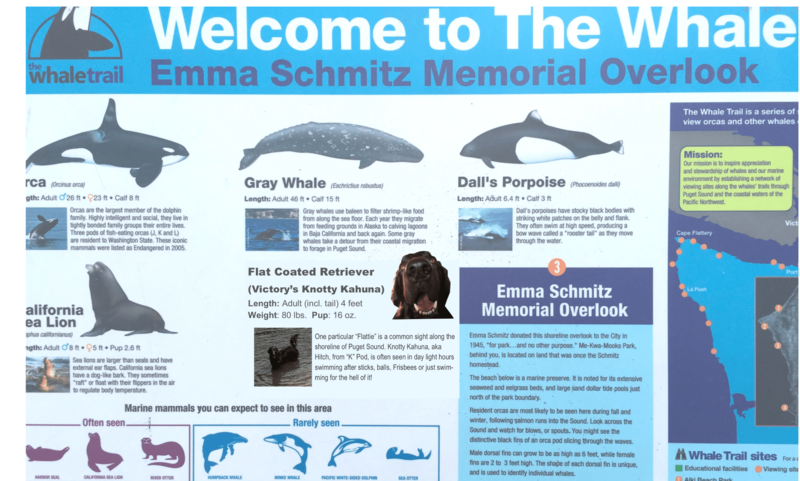 Several onlookers lined the sidewalk along Emma Schmitz Memorial Overlook watching a nearby Orca pod. 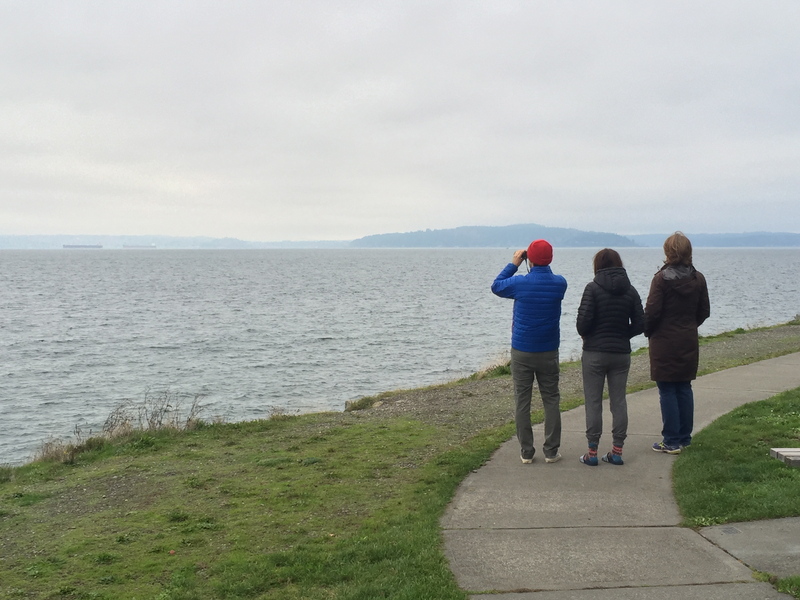 The whales have been spotted all over the area for the last couple of days according to West Seattle Blog reports. The Orca are most likely chasing the large fall chum salmon run which contains nearly 90% of the entire annual chum numbers that migrate down to central & south Puget Sound. 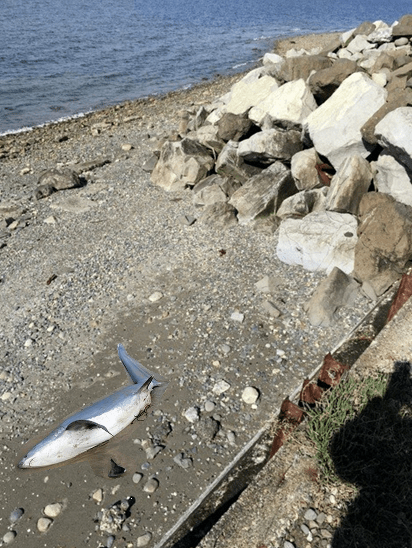 It was also reported that The Whale Trail organization has spotted other aquatic species in the area as well. West Seattle has a real treasure a short distance away from Beach Drive’s odoriferous low tides: The Arboretum at South Seattle College’s north end. Leaves there are beginning to turn reds and yellows. Amble the winding paths through pleasant-smelling shrubbery (e.g., Golden Elaeagnus). The award-winning dwarf conifer collection also begins changing colors this fall. 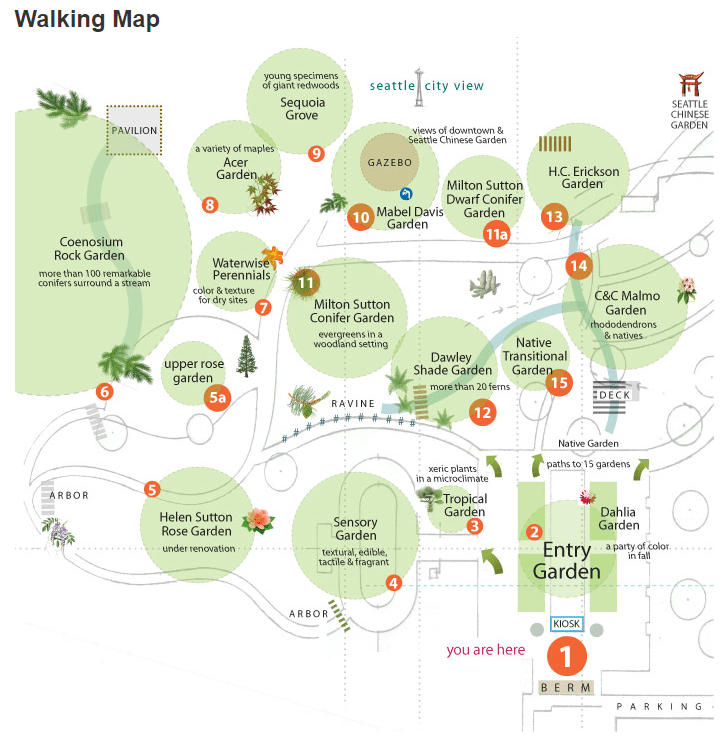 Free guided tours Oct. 10. 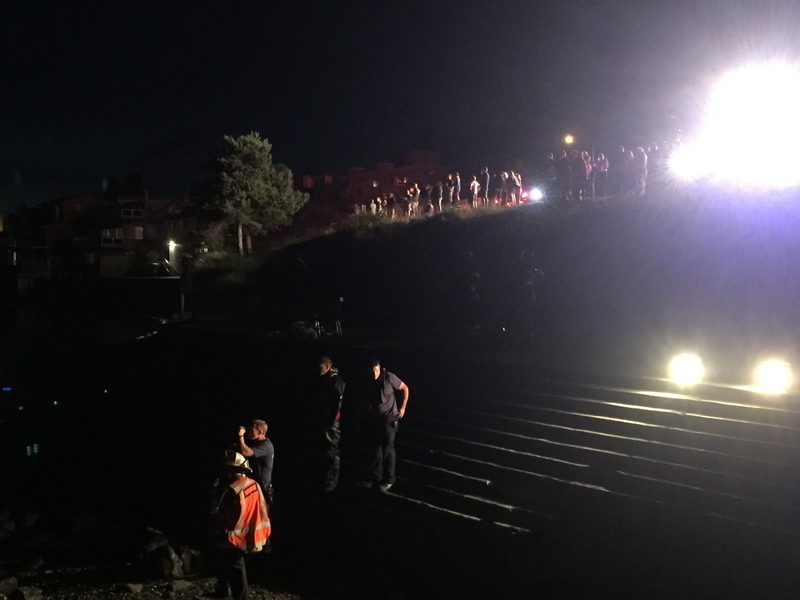 A rescue response of about two dozen vehicles and several coastguard/police boats converged along the shores of Emma Schmitz Memorial Overlook at around 10:00PM tonight. A witness called in what they thought was a parachuter dropping into the sound about 200 yards off the beach. 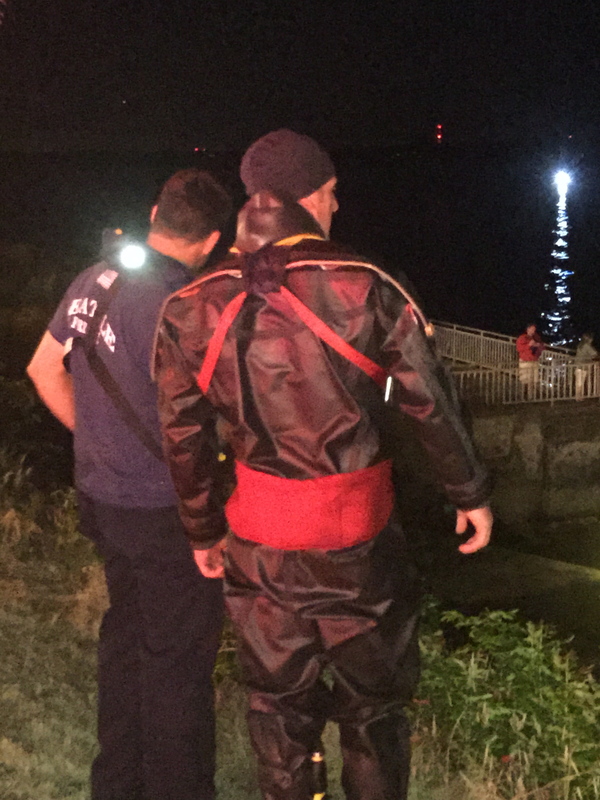 After 40 minutes of searching, divers and boats at the scene radioed in a large bouquet of mylar balloons floating in the water. Surprise! 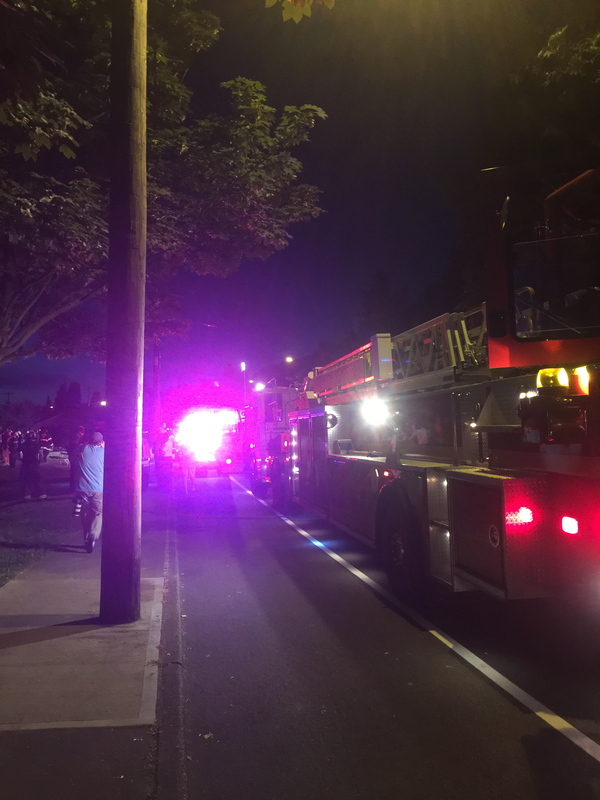 Close to a hundred or so spectators lined the street to witness the non-event unfold. It was actually nice to see a false alarm for once on this stretch a beach that’s witnessed it’s share of tragedies. 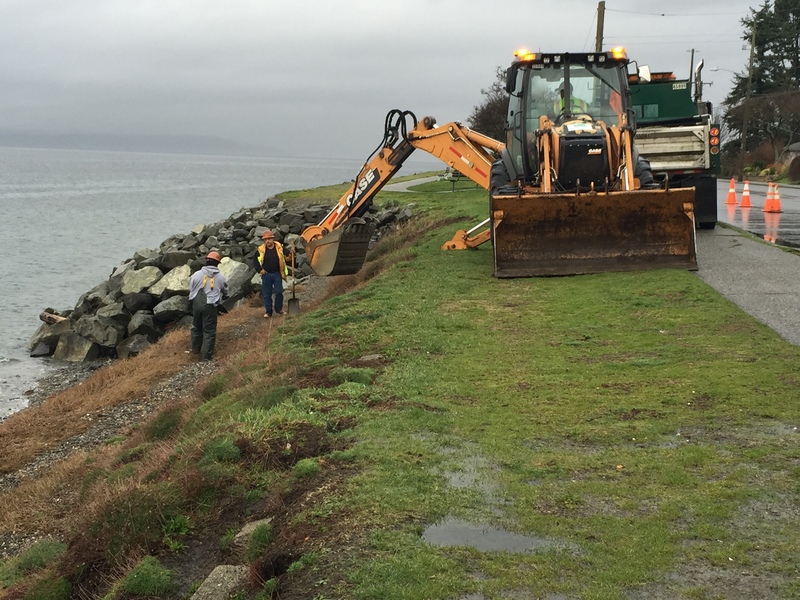 A Seattle Park & Rec crew performed some routine and temporary repairs today along the aging sea wall. 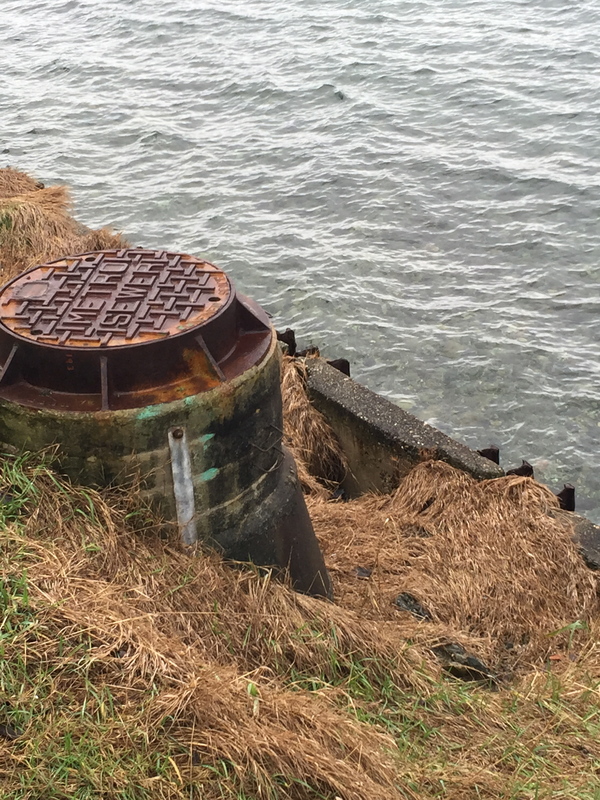 Winter storms and runoff has caused erosion in several areas behind the 1927 wall… and in front of the 54″ sewer main where the crew will back-fill with gravel. 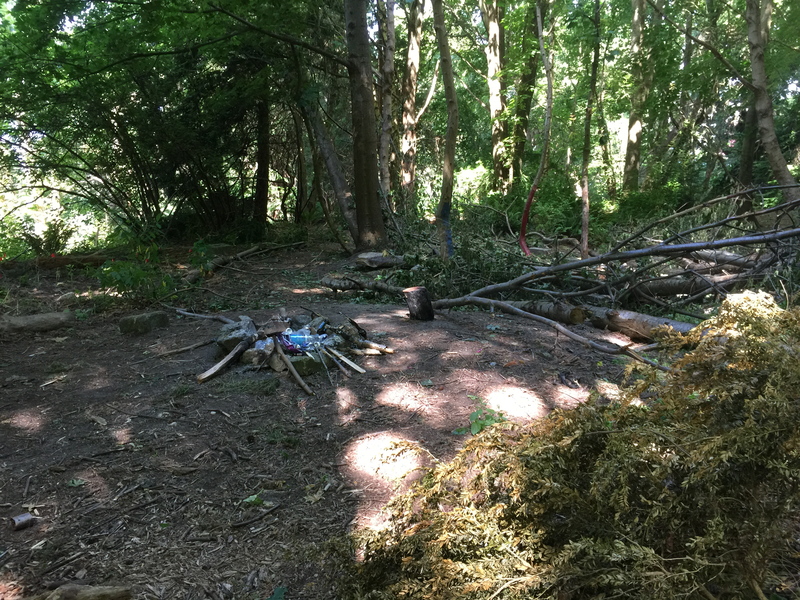 The permanent fix is still in the paper stage with the Seattle division of Army Corp of Engineers. I’m waiting for a response regarding any progress and will report on any new developments. Melissa Leslie of the US Army Corps of Engineers informed me that there are no updates at this time. The feasibility report is still under review at our Division office. Once the project is approved we will then start the design phase to reach 100% design. 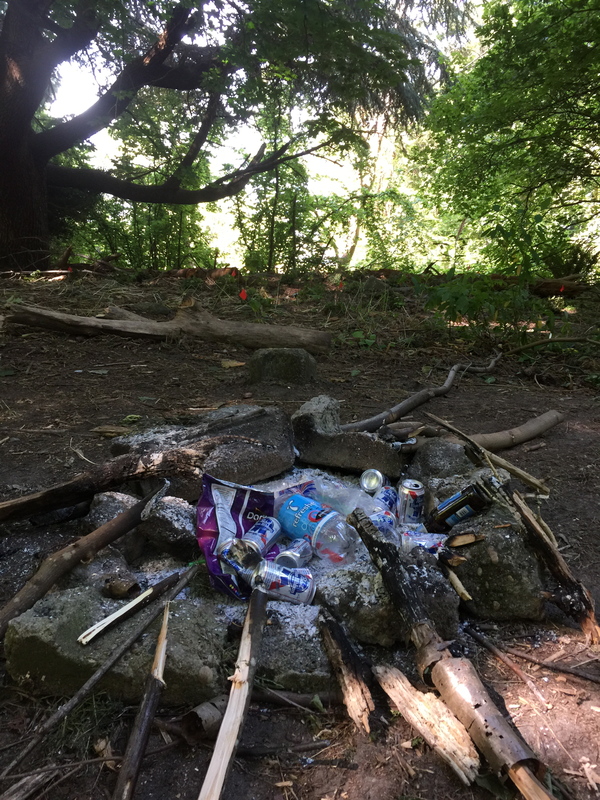 Seattle Parks is probably just be conducting maintenance at this time.